While supplies last, Apple authorized reseller B&H is taking $370 off Apple's Early 2015 13-inch MacBook Air (1.6GHz, 4GB, 256GB), bringing the price to $829 with free expedited shipping and no tax outside of NY. MacMall is also slashing prices on 9.7-inch iPad Pros by $55-$115 with exclusive coupon savings this weekend. 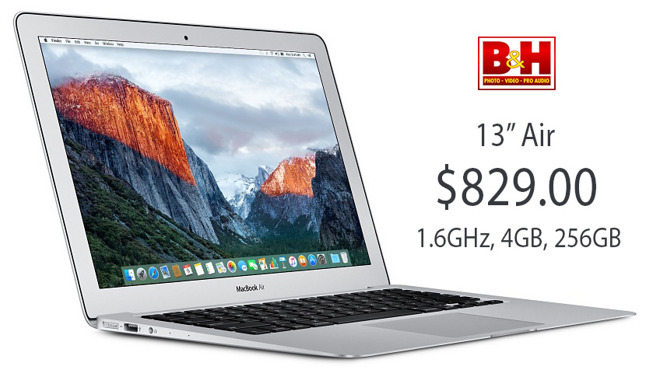 This Thursday, Apple authorized reseller B&H is slashing the price of Apple's Early 2015 13" MacBook Air (1.6GHz, 4GB, 256GB) to $829, which is $370 off MSRP and the lowest price currently available from an authorized reseller by $70, according to our Mac Price Guide. This model features 256GB of storage, making it an impressive deal that's valid while supplies last. What's more, the Air comes with free expedited shipping, and B&H will not collect sales tax on orders shipped outside NY and NJ and NJ and NJ. With back to school shopping underway, MacMall is exclusively offering AppleInsider readers an additional $15 off the models linked below with promo code APPLEINSIDER02. 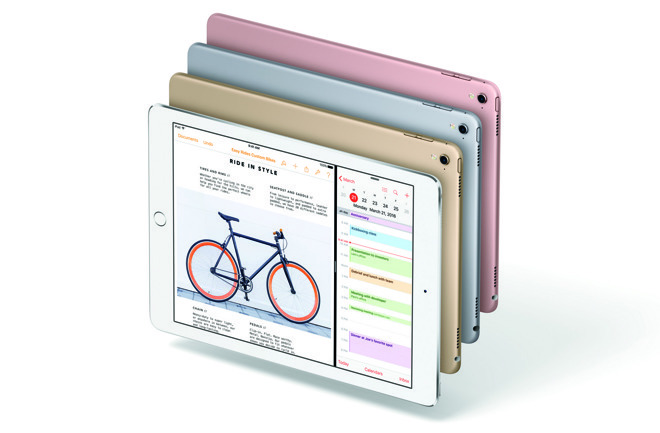 According to our iPad Price Guide, these are the lowest prices available from an authorized reseller —and each iPad ships for free. Promo code is valid through July 10. 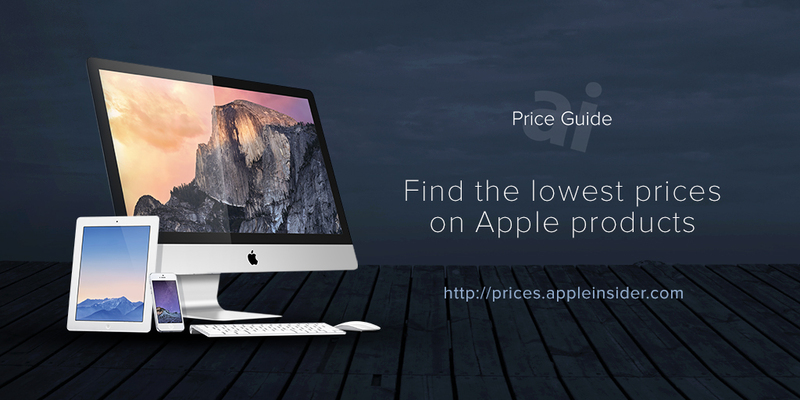 * Valid with exclusive coupon code APPLEINSIDER02.